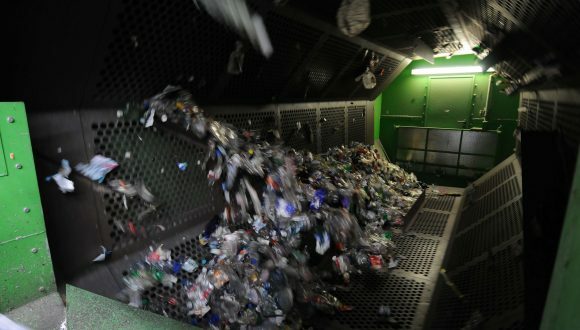 Apart from the argument of sustainability, given the oil price as a raw material for plastics, the reduced need for energy required to produce recycled plastics is another reason, economic this time, to use recyclables. 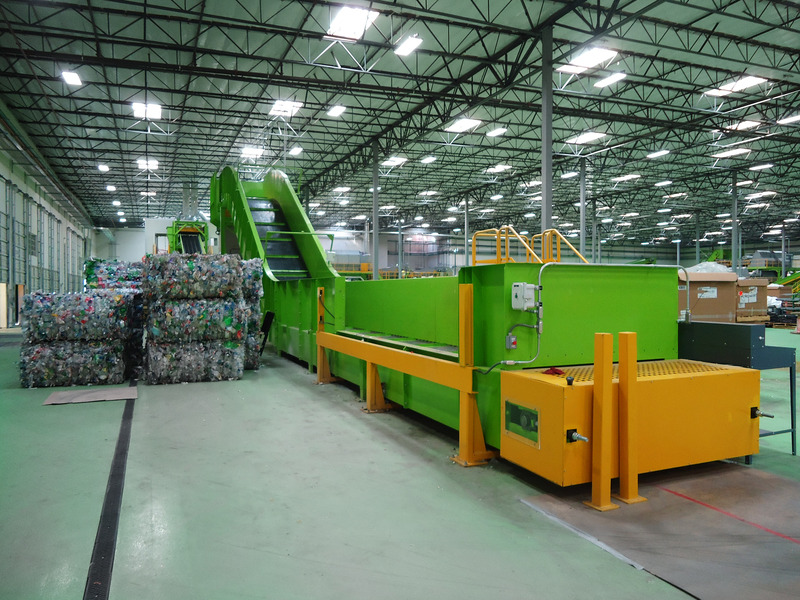 The most common types of discarded plastics for a profitable recycling installation are PET, HDPE, and LDPE. 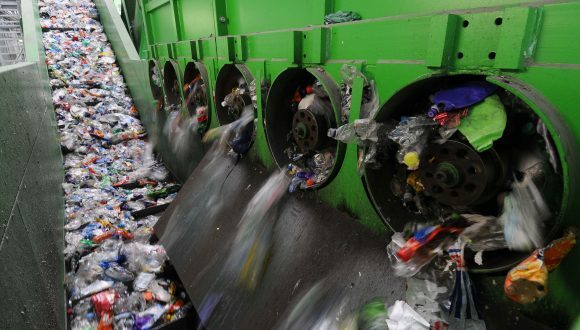 Also found in plastic waste streams is PVC. 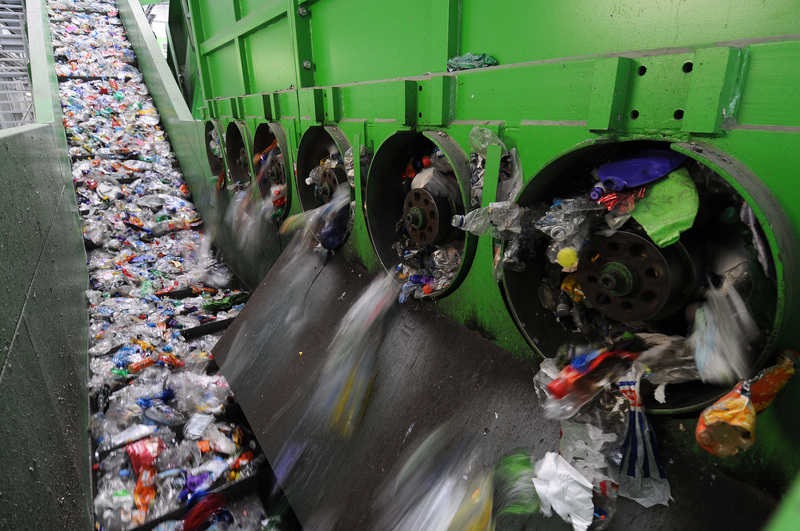 Recovering this kind of plastic is a sustainable way to reduce air pollution. 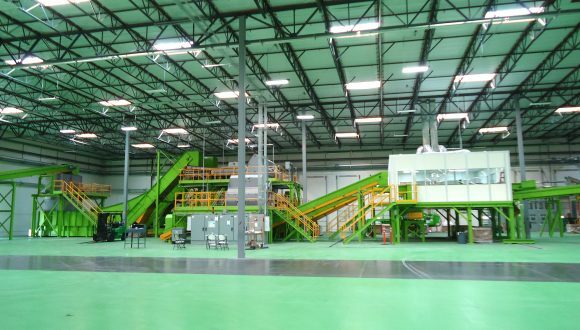 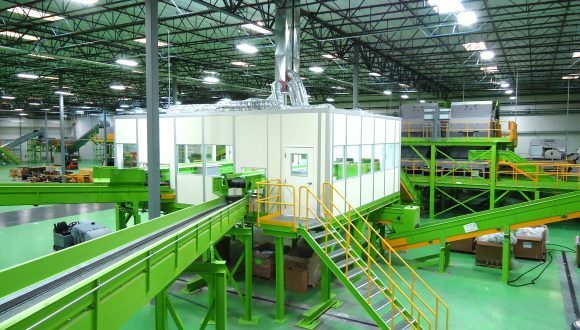 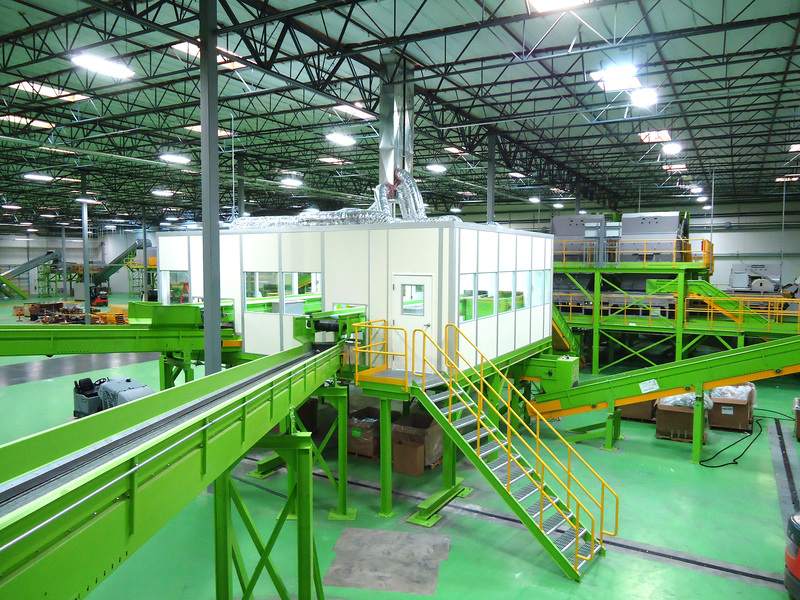 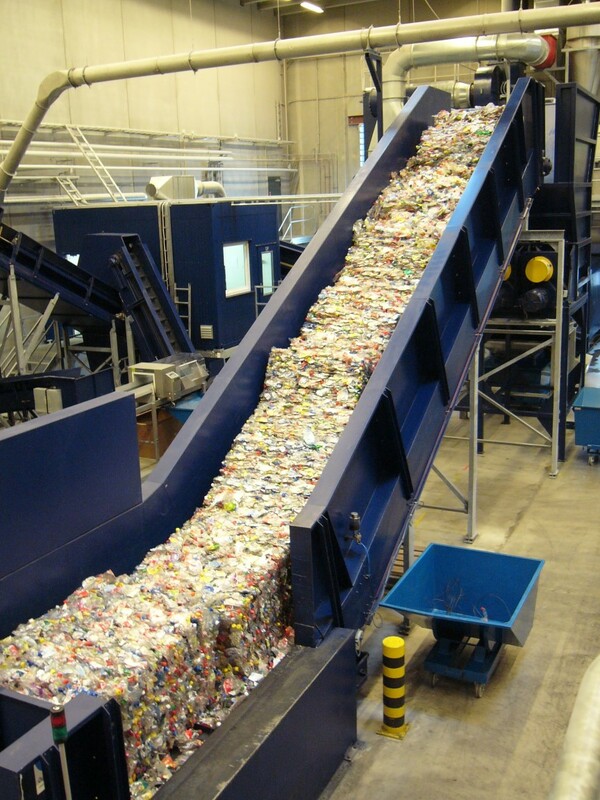 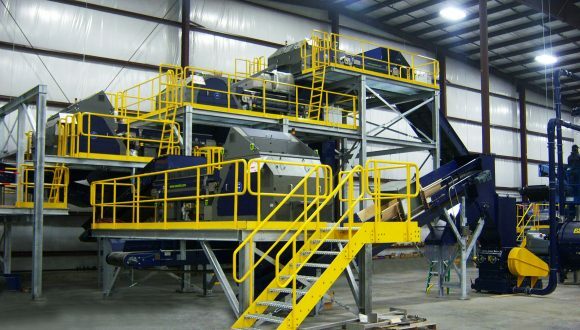 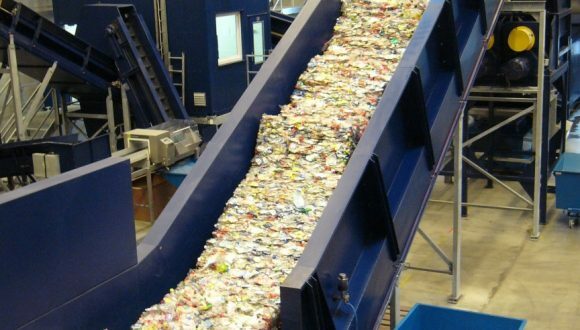 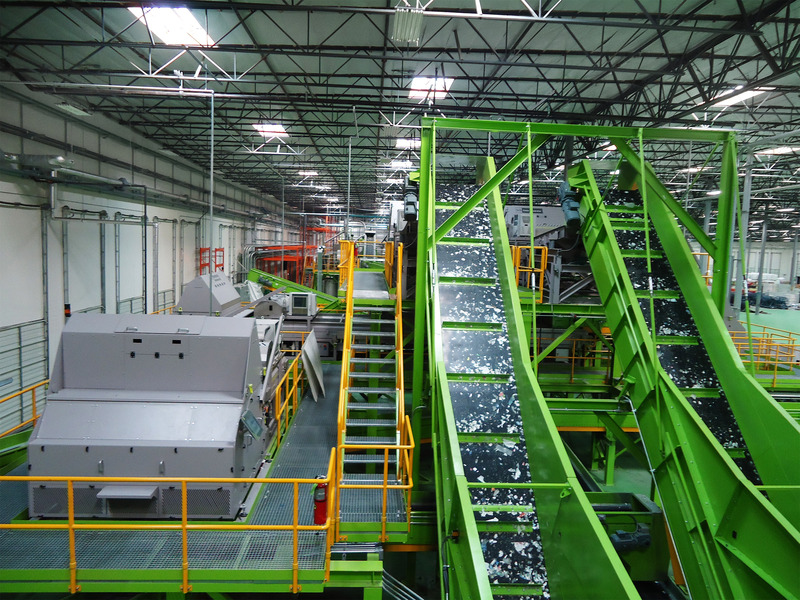 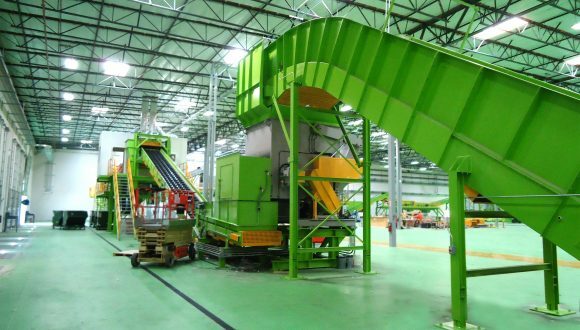 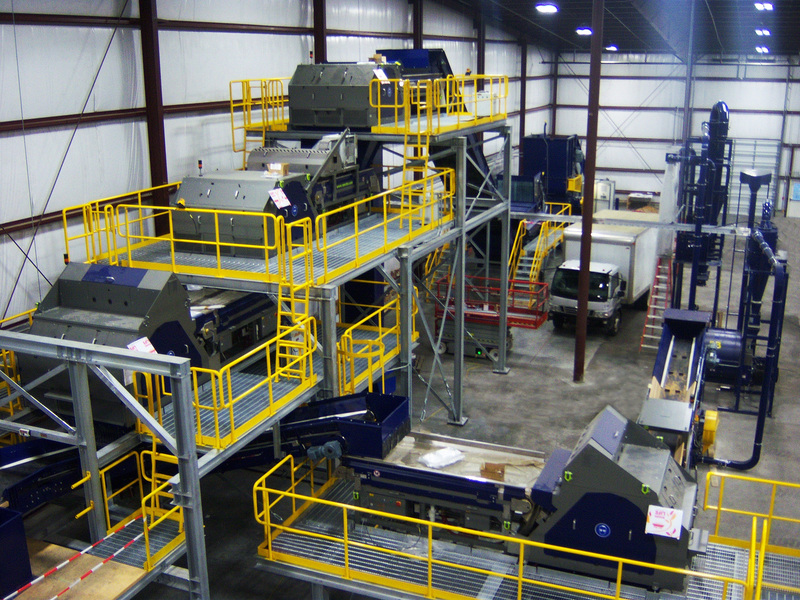 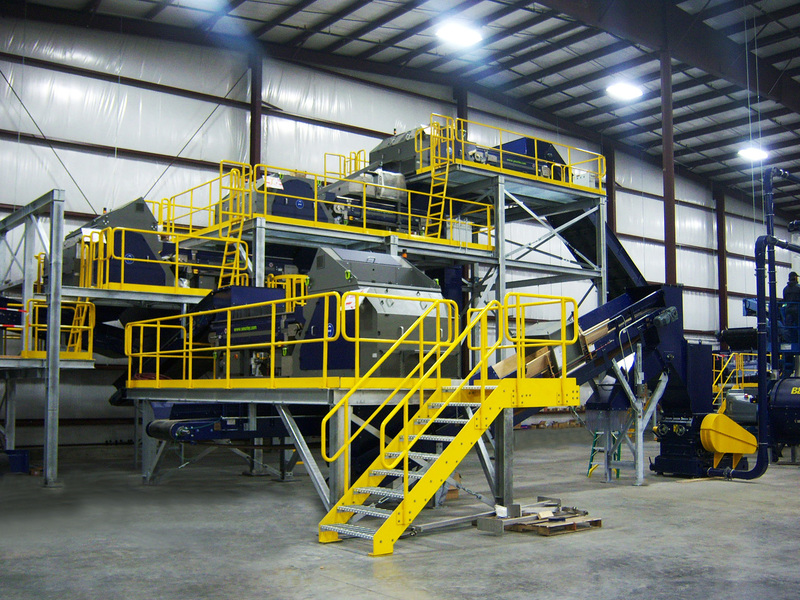 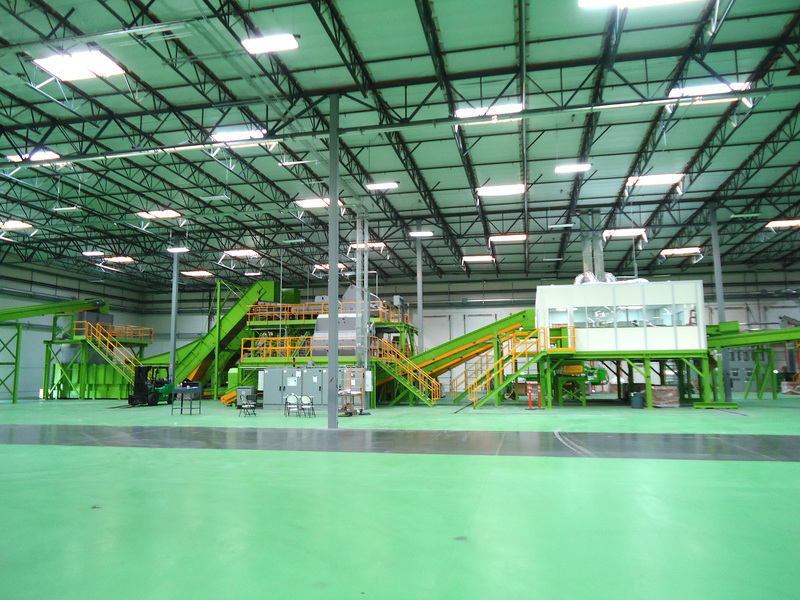 Bezner’s innovative recycling process includes (color) sorting, cleaning, shredding, granulating, melting and molding. 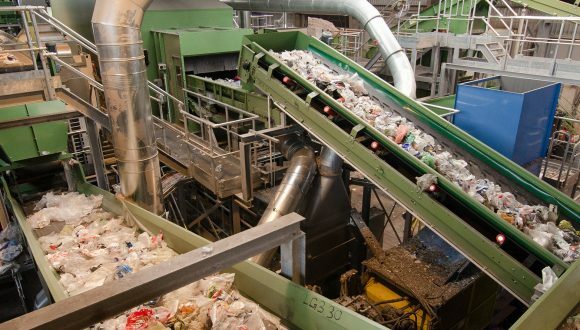 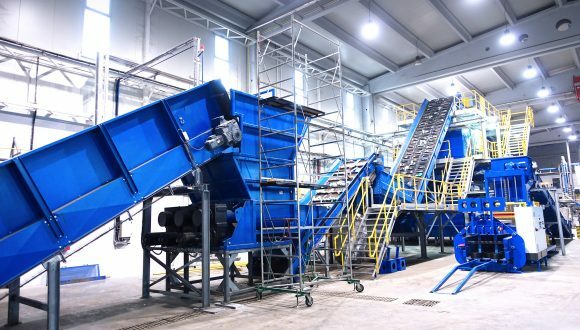 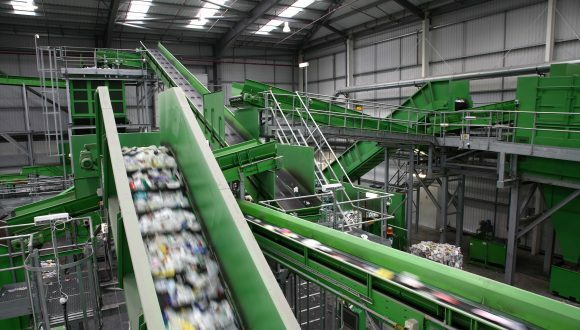 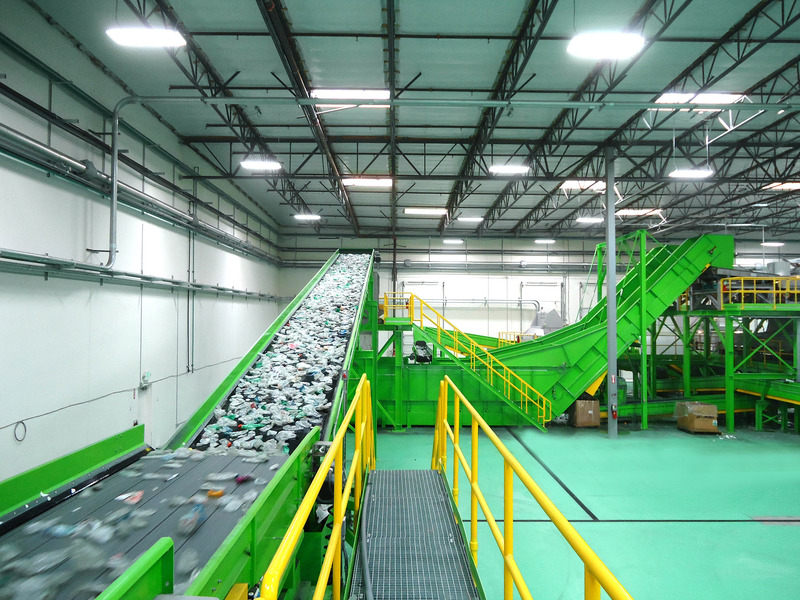 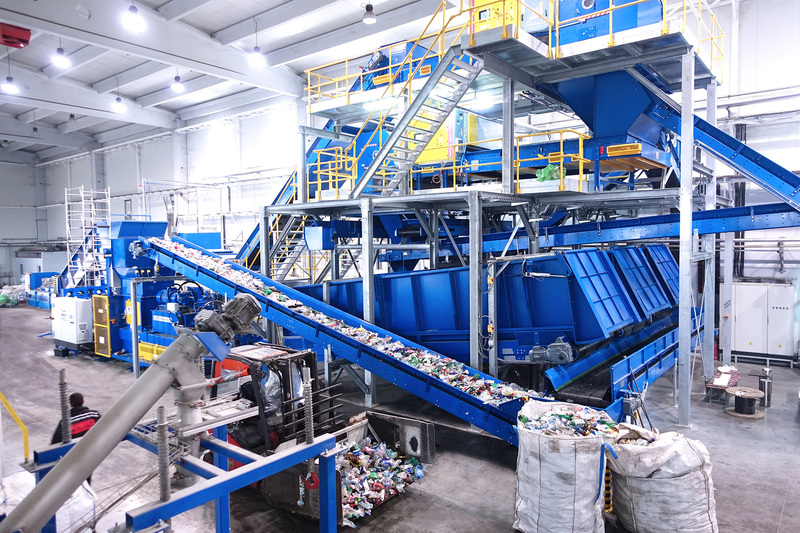 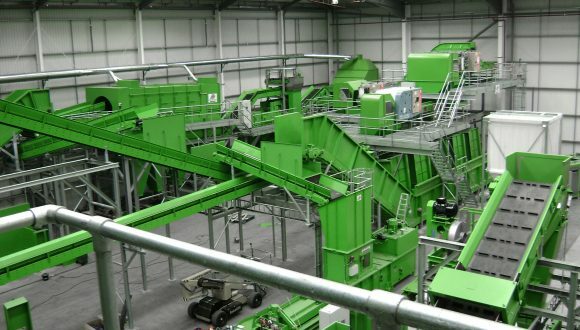 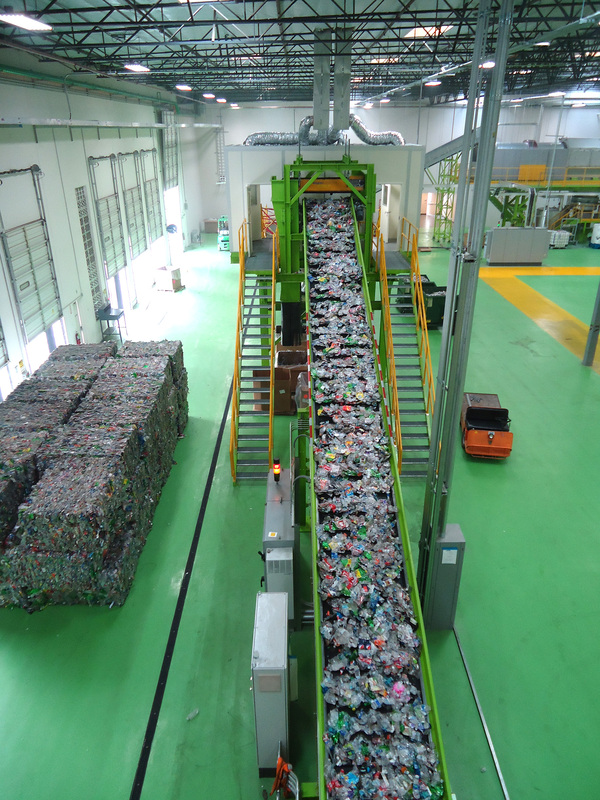 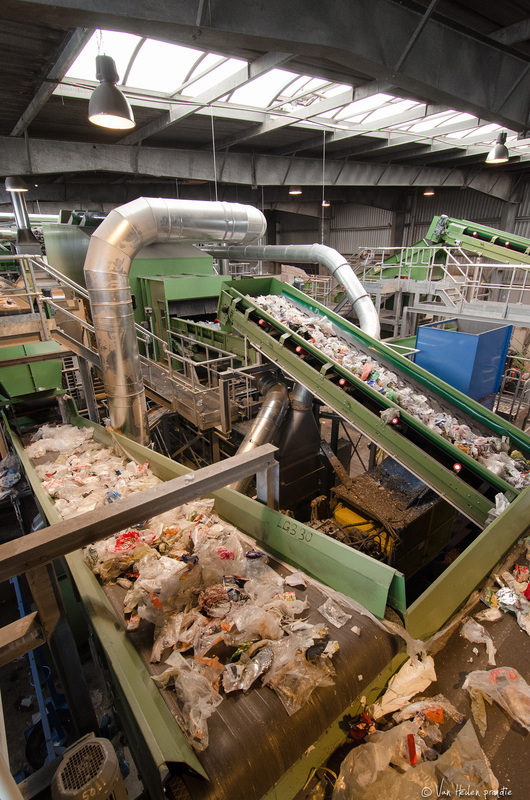 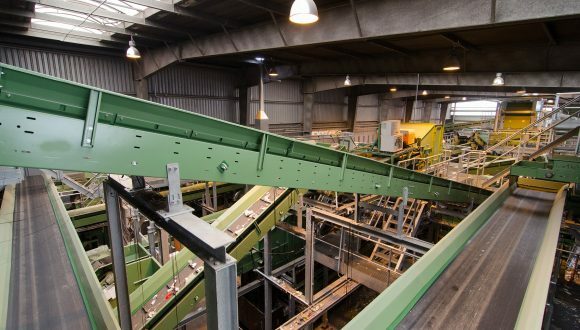 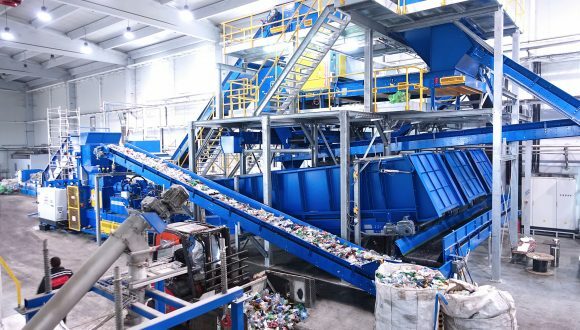 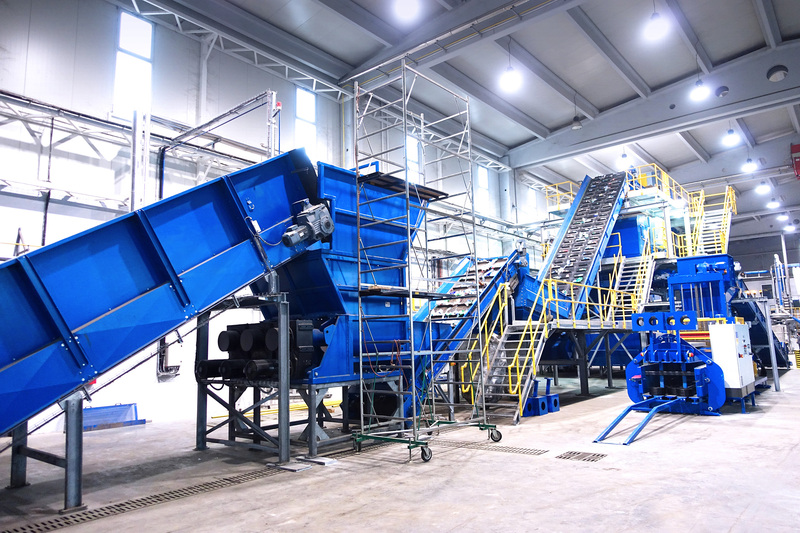 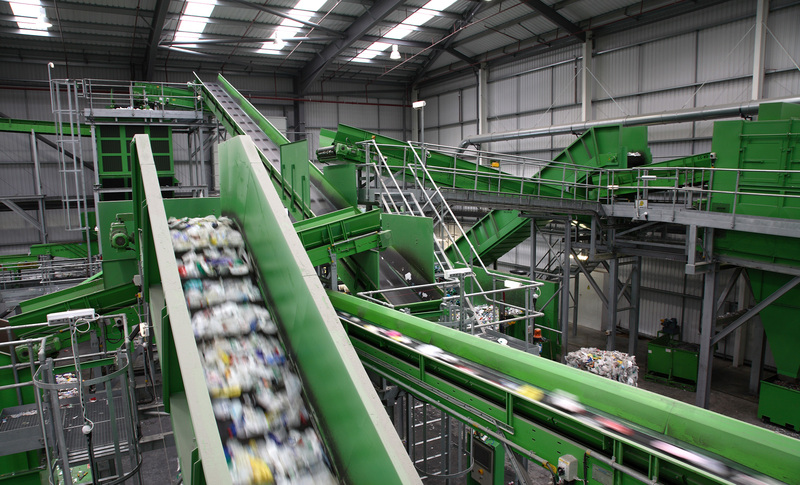 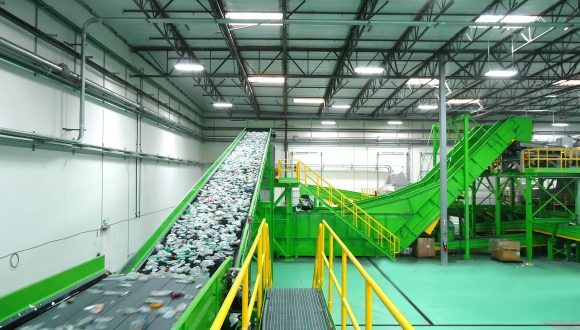 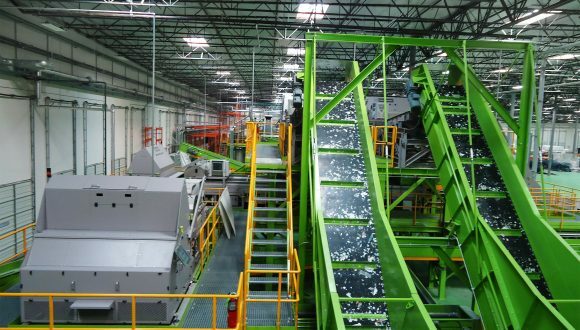 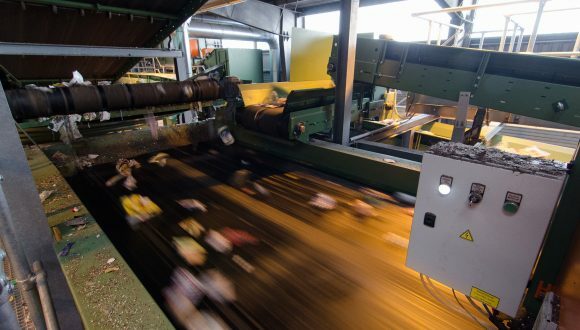 We have the knowledge and experience to provide the technology for engineering, building, and installing a cost-effective and reliable installation to produce high-grade recyclables for excellent products further down the production chain. 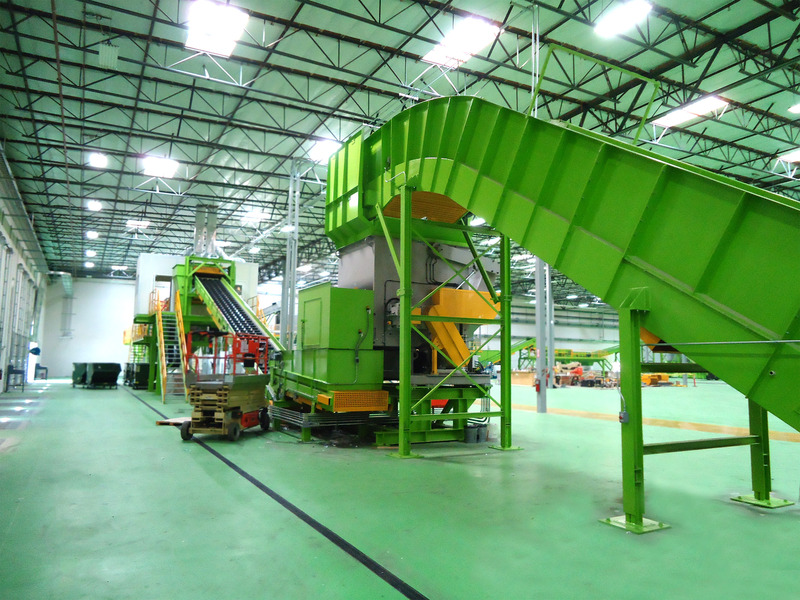 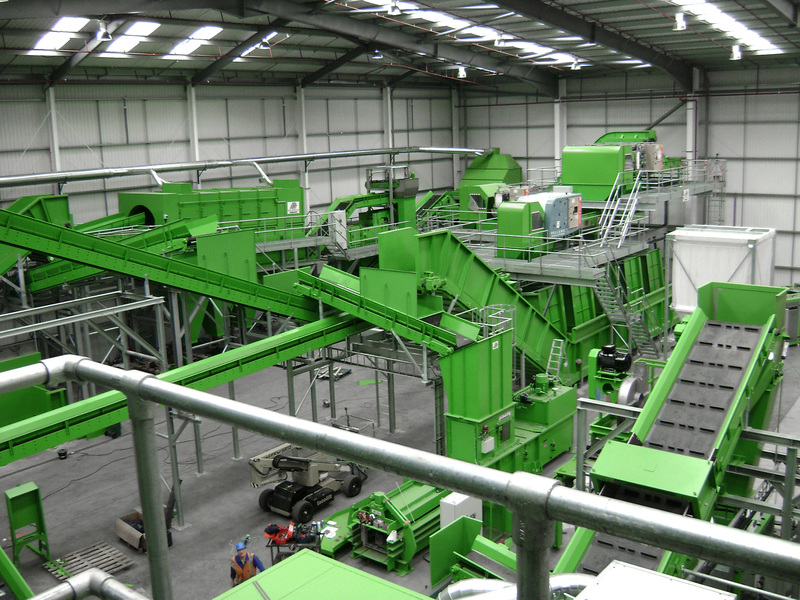 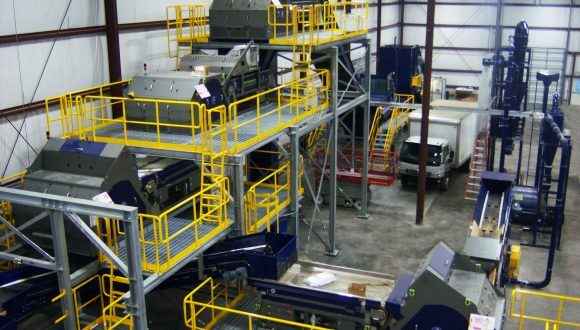 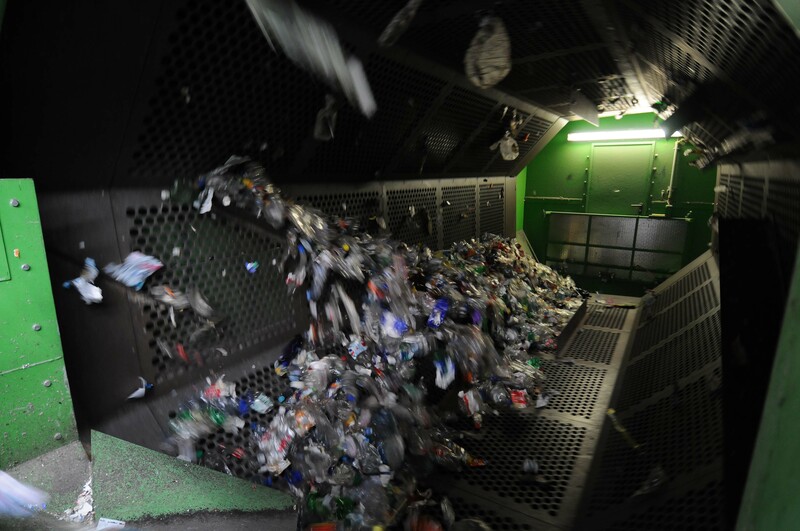 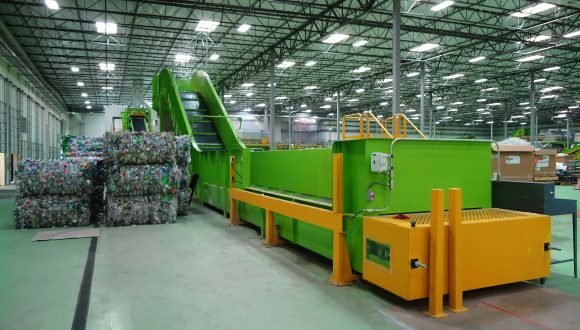 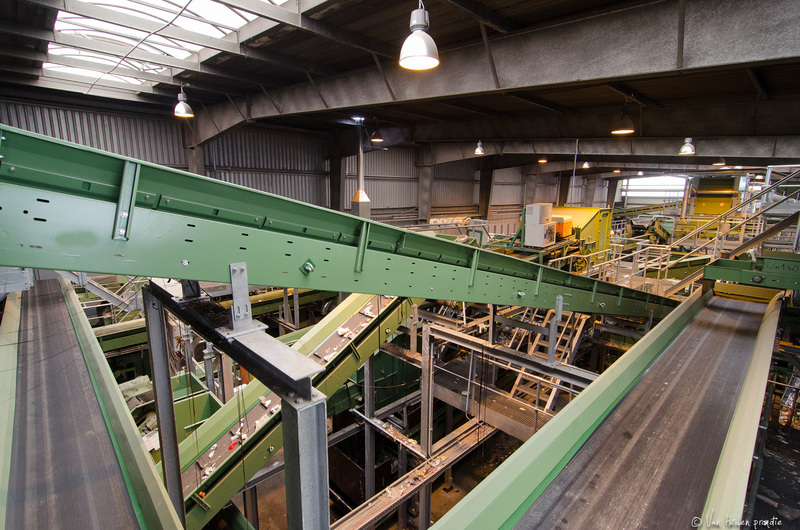 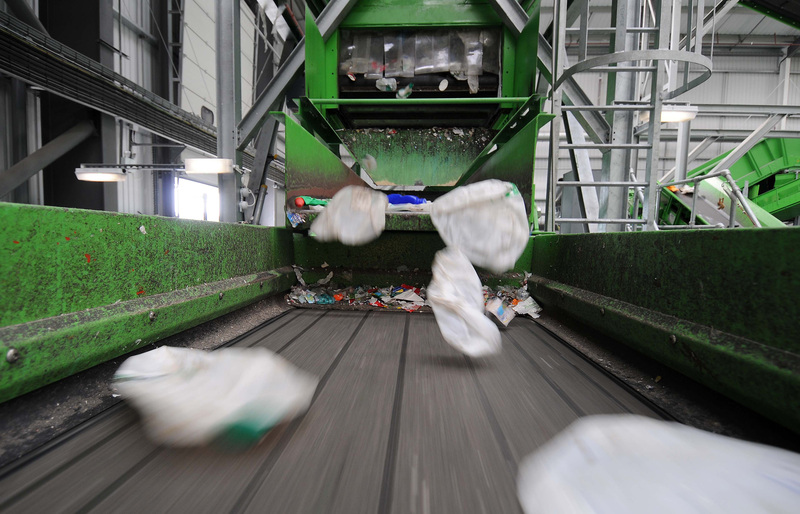 Bezner supplies sorting equipment for the waste management of all types of plastic waste. 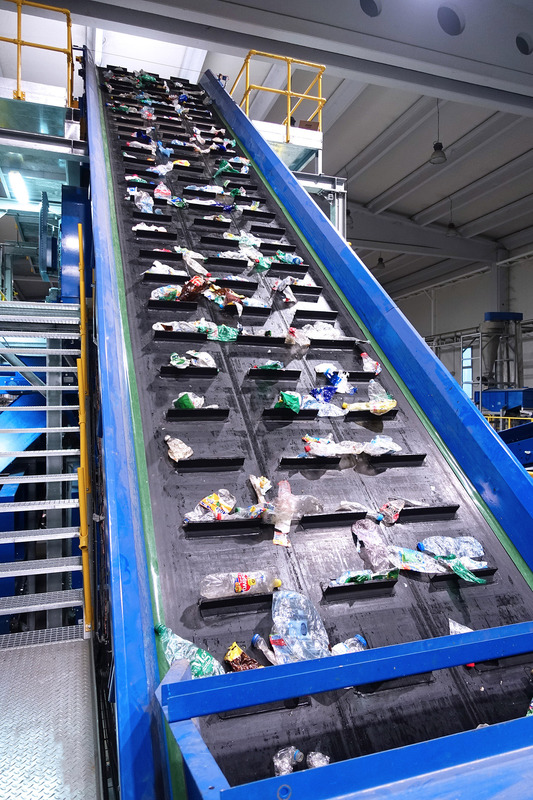 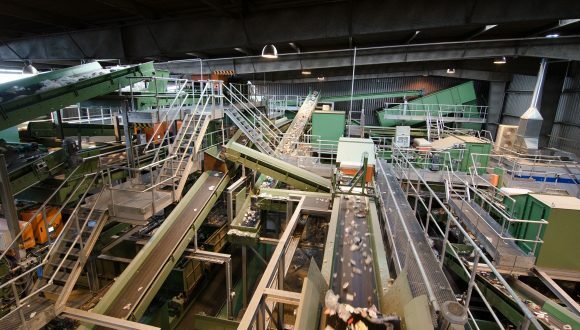 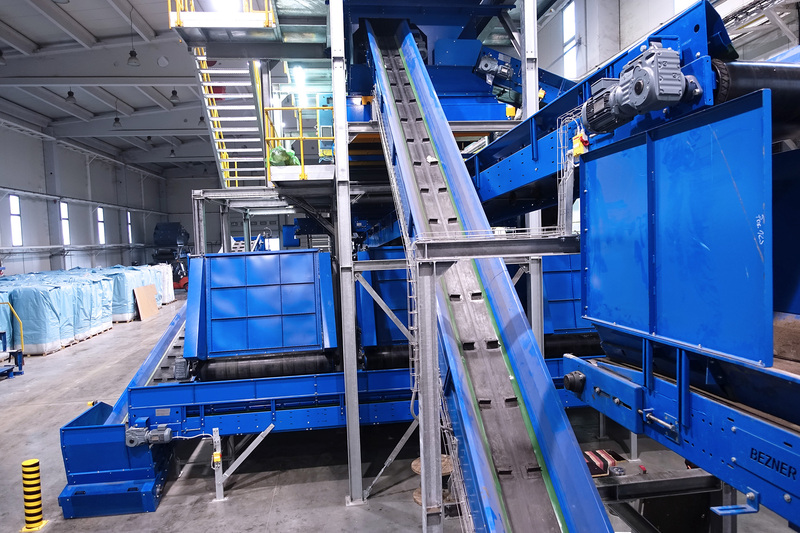 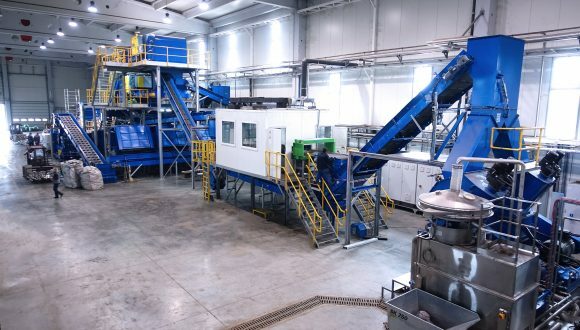 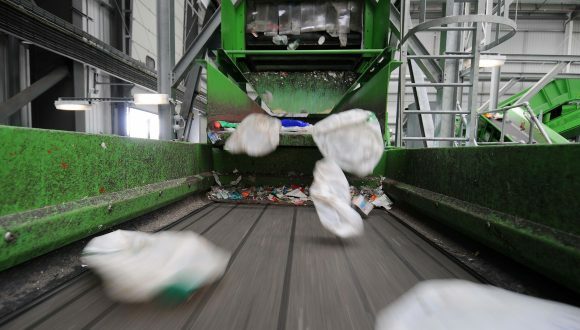 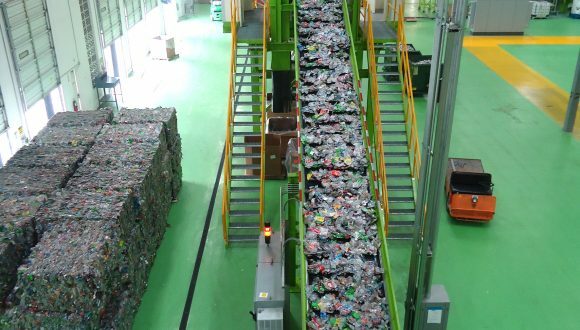 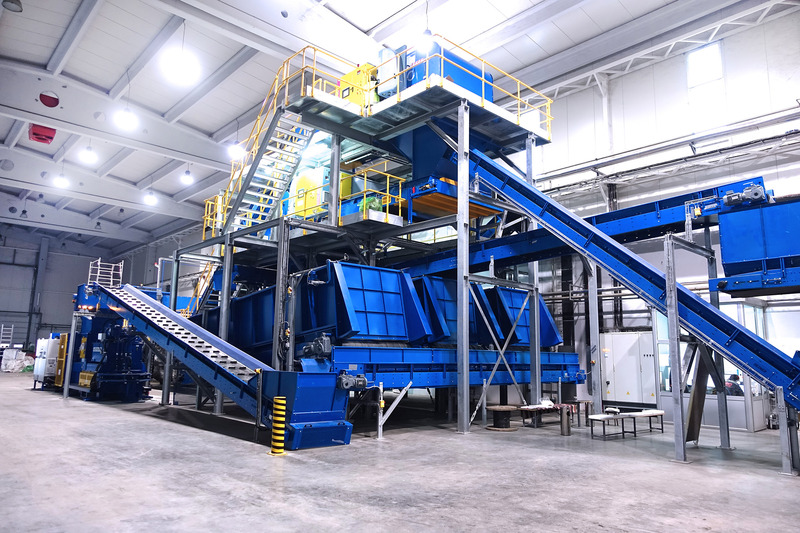 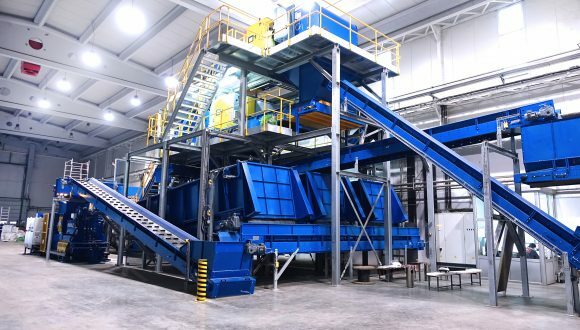 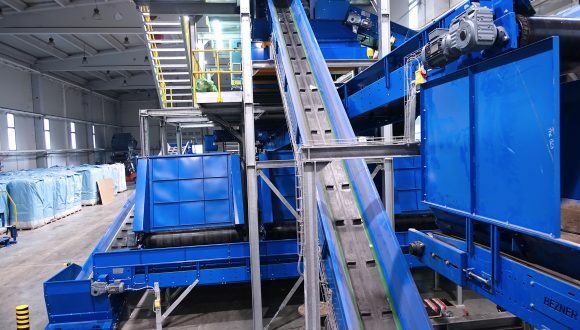 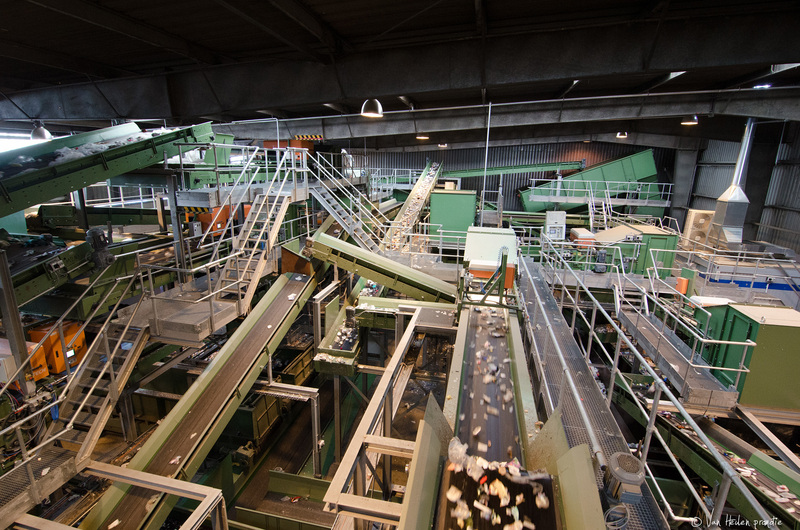 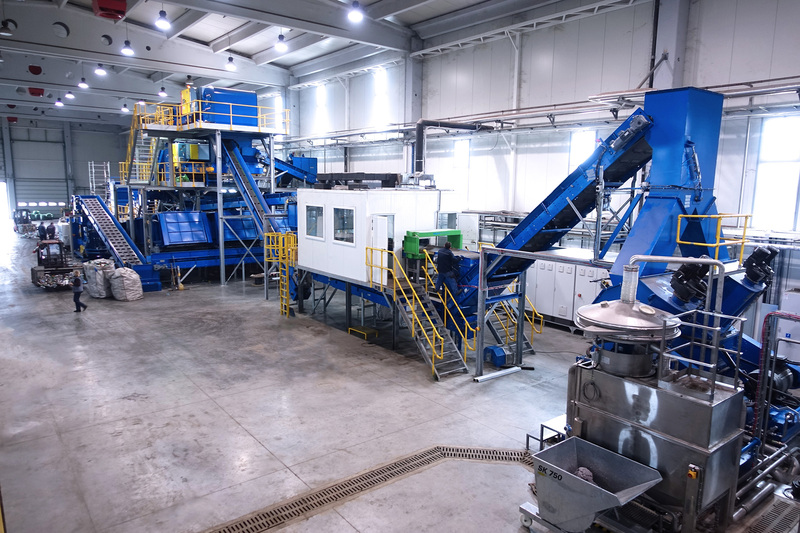 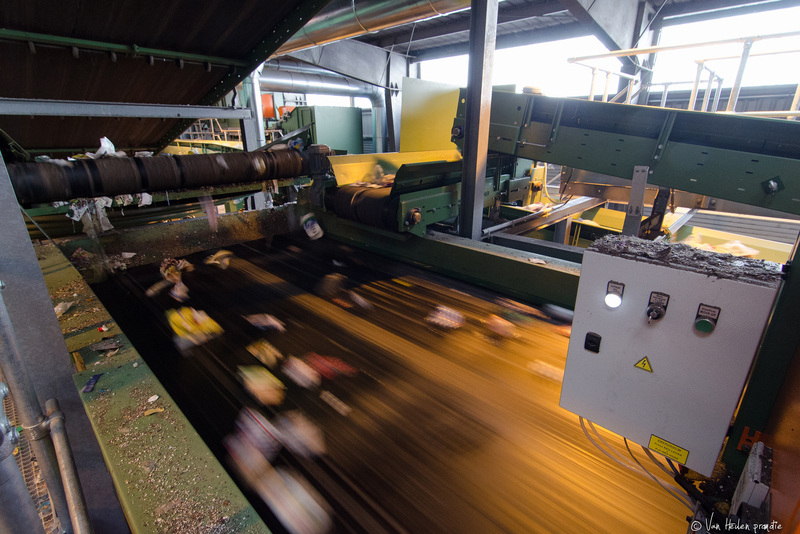 Further down the production line, B+B Anlagenbau (also part of the Heilig group) offers equipment for washing, drying, color separating, and packing the recycled plastics to be used as a raw material for newly produced products. 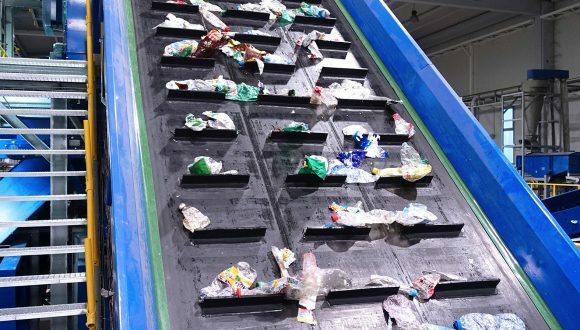 You can find more information about Bezner products to recover valuable materials from plastic waste on our products page.